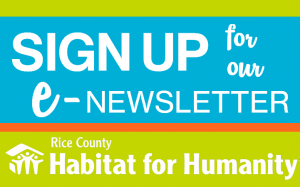 Our local Rice County Habitat for Humanity is an affiliate of Habitat for Humanity International. 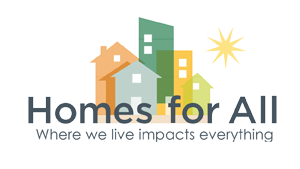 When you donate to Habitat for Humanity International our local affiliate does not directly benefit. That money stays there to do their good work. So, if you want to be sure your gift stays LOCAL, you need to designate it to Rice County Habitat for Humanity or give to us directly. 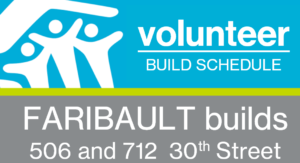 When you give directly to Rice County Habitat for Humanity we tithe 10% to Habitat for Humanity International. 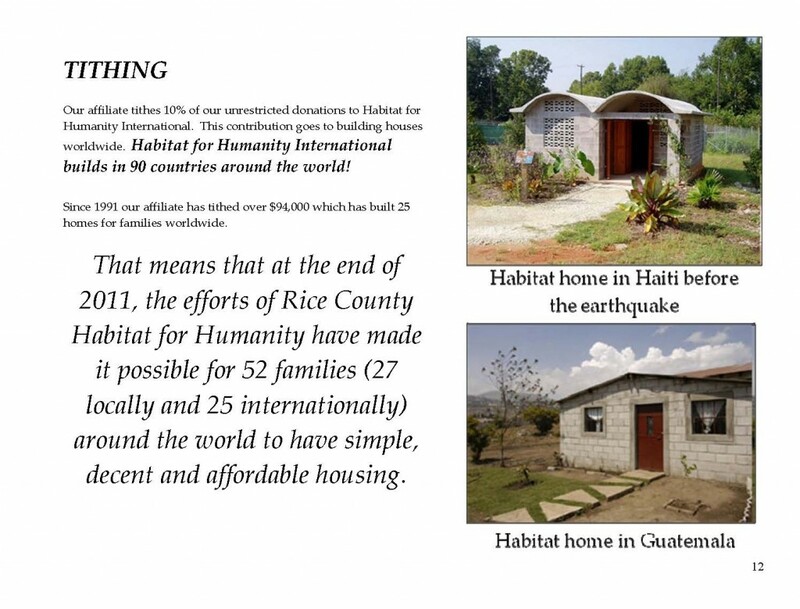 That money goes NOT to administrative costs or overhead costs, but rather goes directly to building houses WORLDWIDE! So, when you give LOCALLY, you also give GLOBALLY! 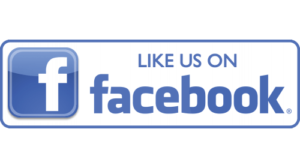 *If you want 100% of your gift to stay local, please indicate that on your gift.